The first time chunkwm is ran, it will request access to the accessibility API. After access has been granted, the application must be restarted. chunkwm uses a pid-file stored as /tmp/chunkwm_$USER-pid to keep multiple instances from being launched by the same user. chunkwm uses a unix domain socket stored as /tmp/chunkwm_$USER-socket to listen for runtime commands. chunkwm requires 'displays have separate spaces' to be enabled. There are no officially maintained ports in the MacPorts repository, however, terinjokes has created a port that can be added locally. If someone is interested in maintaining ports in the official repository, they are free to do so. The chunkwm port installs chunkwm-core together with chunkwm-tiling and chunkwm-border. Plugins to install can be modified through the variants system. The chunkwm formulae installs chunkwm-core together with chunkwm-tiling and chunkwm-border. Plugins to install can be modified through the options system. chunkwm uses a shell script as its configuration file and is located at $HOME/.chunkwmrc. This implies that the .chunkwmrc file needs executable permissions; chmod +x ~/.chunkwmrc. A different location can be specified with the --config | -c argument. Both the chunkwm-core and all plugins are configured in this file. Plugin settings should be set before the command to load said plugin. Plugins can be loaded and unloaded at any time, without having to restart chunkwm. See sample config for further information. A sample keybinding config file for skhd is available here. When chunkwm detects a new window, it inserts it into a window tree at the specified insertion point, using the insertion mode specified for that insertion point. The insertion mode tells chunkwm how it should alter the tree in order to insert new windows on a given insertion point. 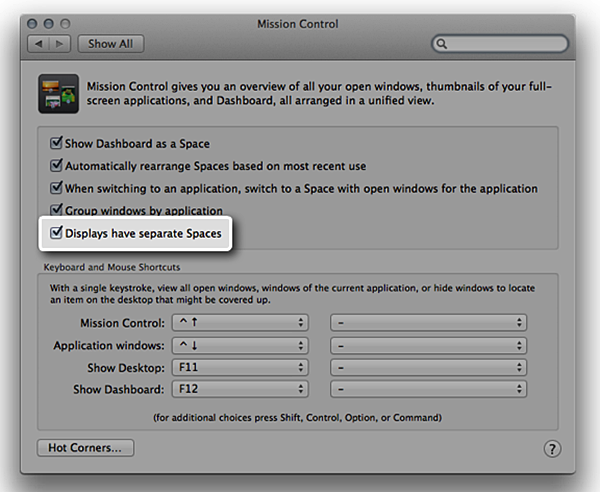 The insertion point is the focused window and its default insertion mode is automatic. If the focused window is not eligible for any reason, the minimum-depth leaf node is chosen instead. In state X, the insertion point, 2 is in automatic mode. When we add a new window, 4, the insertion point is split, and becomes the right child of a new internal node, c.
Then the insertion of 5, with 4 as insertion point, leads to Z. The user can specify a region in the insertion point where the next new window should appear by sending a chunkc tiling::window -i | --use-insertion-point <direction> message. The direction argument specifies how the insertion point should be split (horizontally or vertically) and if the new window should be the left or the right child of the new internal node. After doing so, the insertion point goes into manual mode. In state X, the insertion point is 1. We send the following message to chunkwm: chunkc tiling::window -i south. Then add a new window: 4, this leads to state Y: the new internal node, c becomes a's left child. Finally we send another message: chunkc tiling::window -i east and add window 5. The ratio of the preselection can be set by including the -r | --use-temporary-ratio <ratio> flag in the message. e.g: chunkc tiling::window -r 0.3 -i east.